When you use our preferred lender Nick Russo with Towne Mortgage, Reliant will credit $7,500 towards your closing costs. A good mortgage professional should treat clients, and their financing, as a top priority. That’s why Nick Russo with Towne Mortgage delivers a prompt response and superior customer service. 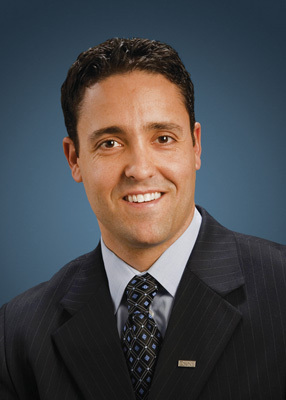 As an experienced lender, Nick Russo is available to guide you through the home financing process. Whether you are purchasing your first home, an investment home, refinancing or just need mortgage advice, Nick is ready to help with all of your mortgage needs. 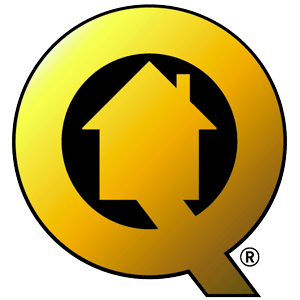 Every home built by Reliant comes with a 10-year QBW warranty backed by Liberty Mutual Insurance. Quality Builders Warranty screen builders for integrity and quality construction.